Our ECU repair services extend to both local Atlanta customers and nationwide customers through our mail-in service. 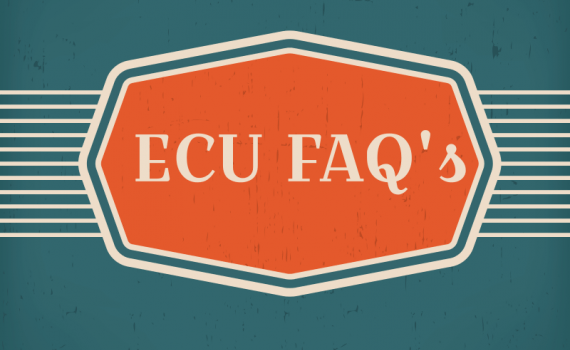 Read below for some frequently asked questions regarding ECU repair services at MyAirbags. 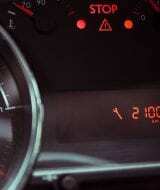 This is by no means a comprehensive list of all the symptoms of a failing ECU. 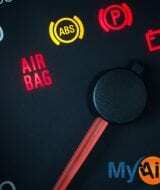 Call our experts at MyAirbags to learn more, or if you think your ECU, ECM, FICM or PCM might be malfunctioning. When your vehicle’s ECU senses a problem in the engine, it delivers a signal via an ECU fault code, which turns on the check engine light. This ECU fault code provides information about what the problem might be. While there are innumerable OBD or DTC fault or Trouble Codes, there are specific codes for ECM faults. 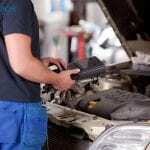 Each of these DTC or fault codes are specific to a vehicles make, model, and year. 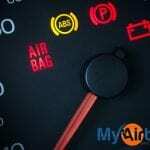 While the technicians at MyAirbags are able to repair most issues for most vehicles, there are some vehicles and issues that are included. Make sure you contact us or check our website to ensure your part and issue can be fixed by our highly-trained staff. The list of available repairs is constantly growing. Our workshop specializes in refurbishing and repairing a variety of vehicles’ ECU issues. Call MyAirbags today at 888-779-9029 to find out more about our timely and cost-effective ECU repair service. 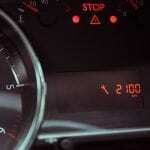 How to Fix Your SRS Airbag Warning Light – Safely! Seat Belt Safety: Don’t Forget to Buckle Up! 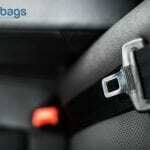 Can Seat Belt Tensioners Blow without Airbags Deploying?